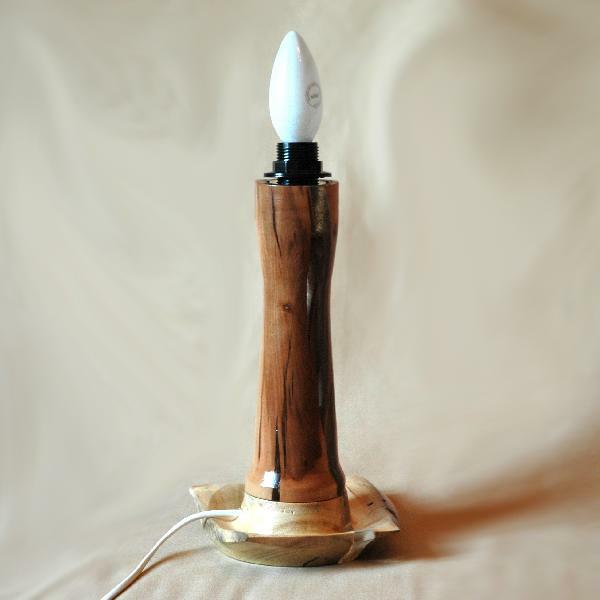 A wooden base for a table lamp. The glass part is decorated with dried flowers embedded in jewelry resin. The lampshade is to be chosen by buyer. Е14 lightbulb. Lampshade also available as a special order.